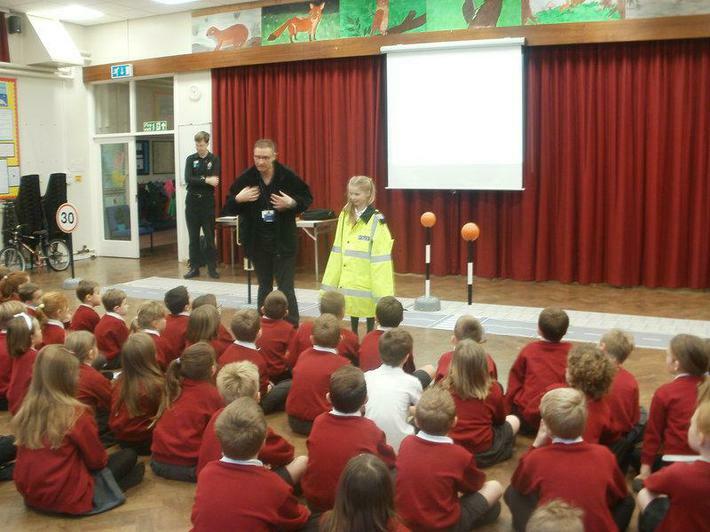 All the children took part in Road Safety Week. We learnt how to keep ourselves safe as pedestrians and passengers. We were visited by the local police who taught us some useful skills.